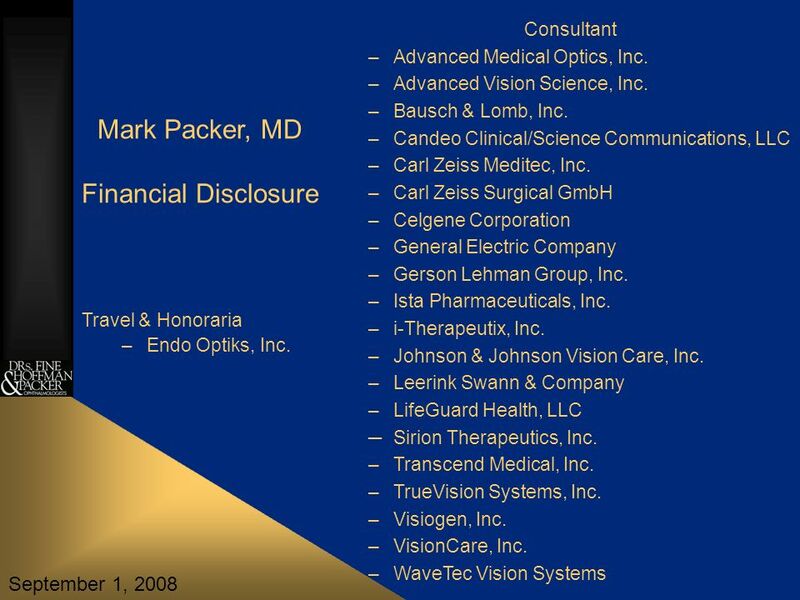 Mark Packer, MD Financial Disclosure Consultant –Advanced Medical Optics, Inc. –Advanced Vision Science, Inc. –Bausch & Lomb, Inc. –Candeo Clinical/Science. 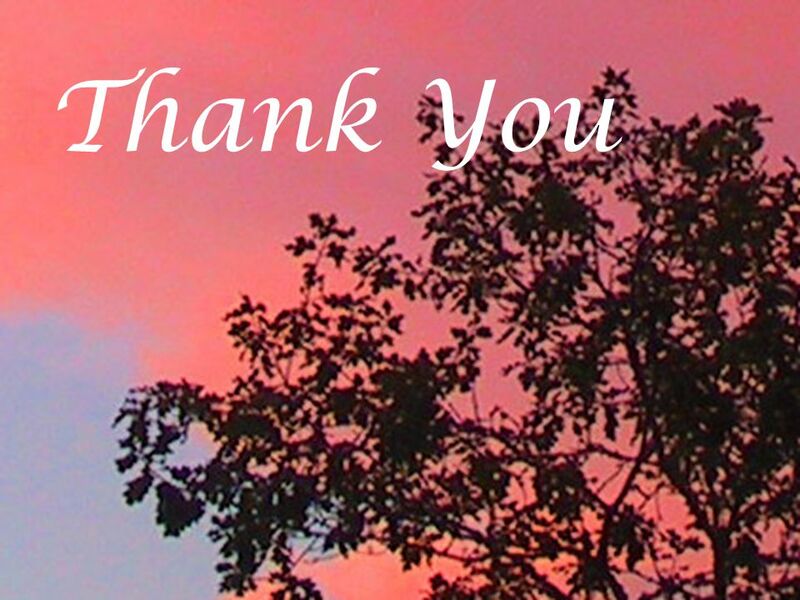 Download ppt "Mark Packer, MD Financial Disclosure Consultant –Advanced Medical Optics, Inc. –Advanced Vision Science, Inc. –Bausch & Lomb, Inc. –Candeo Clinical/Science." 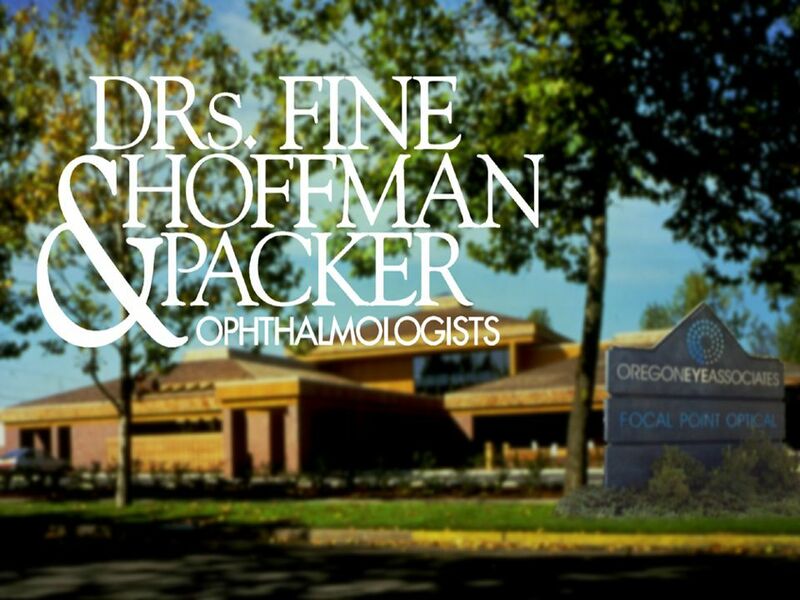 1 Comparison of Distance Image Quality with Accommodating and Multifocal Aspheric Presbyopia-Correcting IOLs John F. Doane, M.D., F.A.C.S. Discover Vision. Copyright restrictions may apply JAMA Ophthalmology Journal Club Slides: Visual Function After Ranibizumab Mitchell P, Bressler N, Tolley K, et al; RESTORE. 1 Intraocular Pressure Spikes in Difluprednate Ophthalmic Emulsion 0.05% for Postoperative Cataract Inflammation by Melissa M. Cable, FAAO, FACS Discover. Intraocular lens (IOL) Dislocation M.R. Akhlaghi MD. 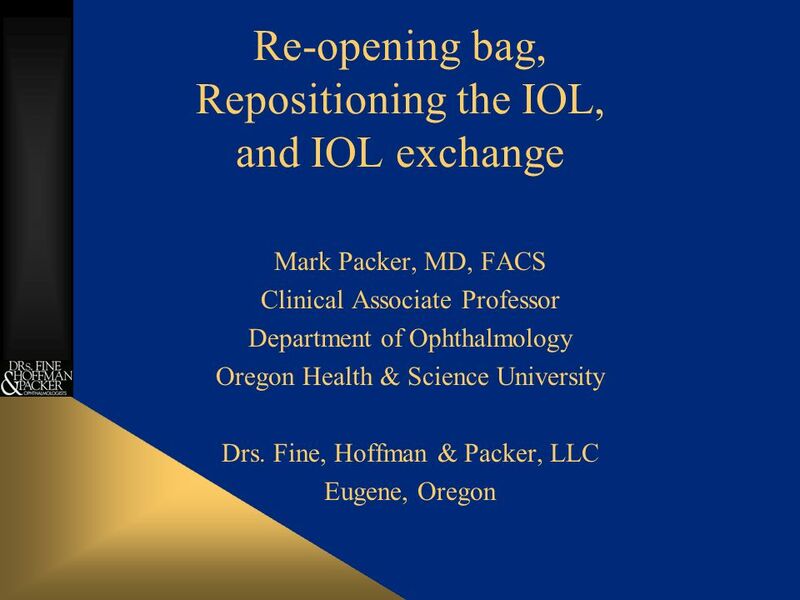 Intraoperative Aberrometry Mark Packer, MD, FACS Clinical Associate Professor Oregon Health & Sciences University. R. Lehmann, MD ASCRS 2008 Clinically Relevant Advantages in the Functional Performance of the AcrySof ® IQ IOL Robert P. Lehmann, MD, FACS Lehmann Eye. Laser Bridge AK: Laser Bridge AK: Novel Architecture for Laser Astigmatic Keratotomy Comparison and Validation of Patient-Specific Computational Modeling. 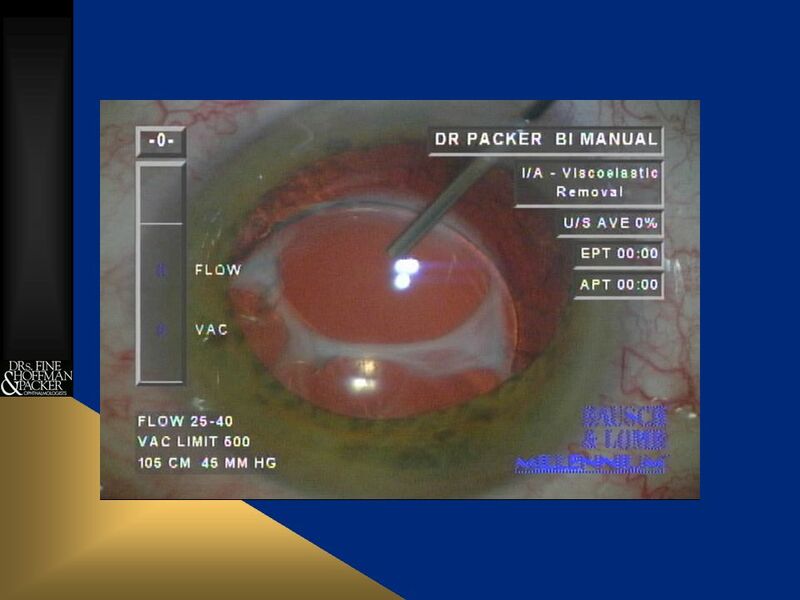 Long-Term Follow-Up of Toric Intraocular Lens Implantation for Keratoconus Alejandro Navas, MD, MSc, Martha Jaimes, MD, Jesús Cabral, MD, Arturo Ramirez. 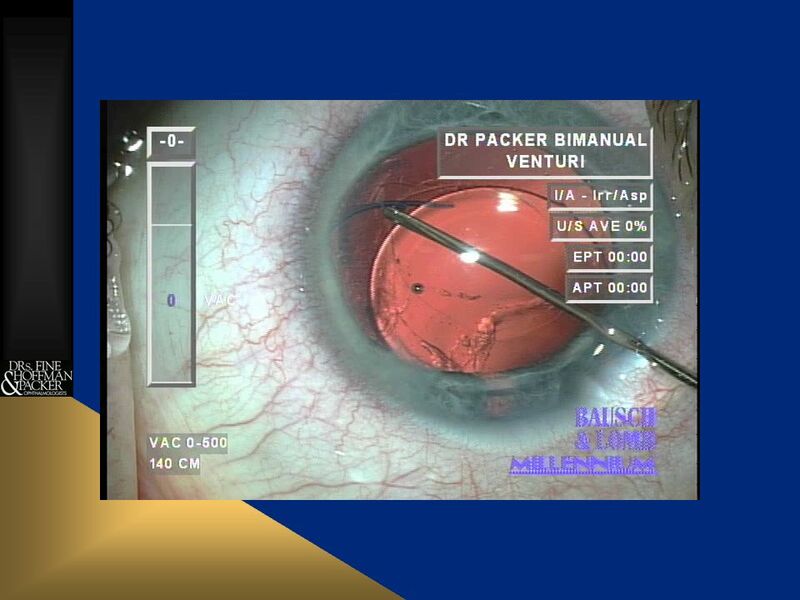 CLINICAL OUTCOMES WITH A NEW DIFFRACTIVE MULTIFOCAL INTRAOCULAR LENS (IOL) Pilar Casas de Llera Ana Belen Plaza Alfredo Vega-Estrada Jorge L Alio Vissum. 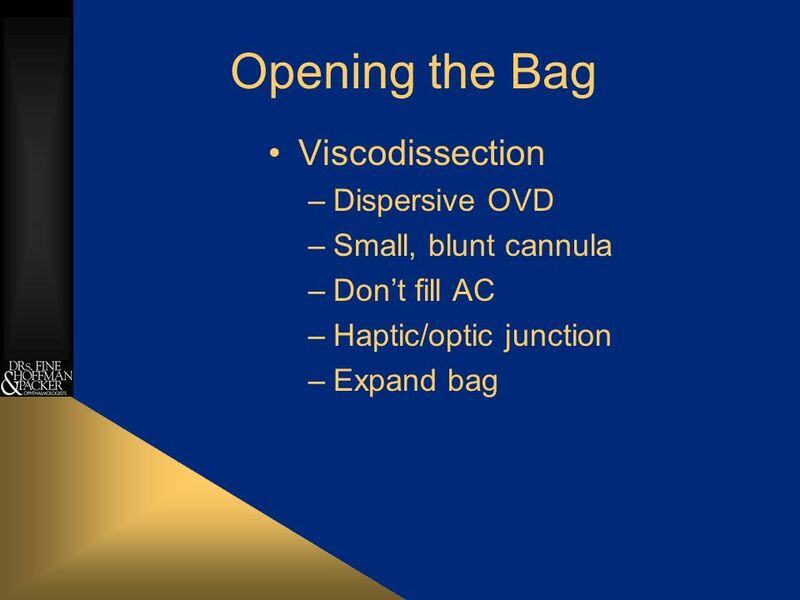 Cataract Surgery Using Biaspheric IOLs in Patients With Corneal Irregularities James P. Gills, MD St. Luke’s Cataract & Laser Institute Tarpon Springs. 1 Clinical Performance of the Crystalens® AO Guy M. Kezirian, MD, FACS. Retrospective Comparison of 3177 Eyes Implanted with Presbyopic IOLs Carlos Buznego MD Elizabeth A. Davis MD, FACS Guy M. Kezirian MD, FACS William B.
Intraocular Lens Outcomes: Comparison of Technologies and Formulas Carolina Eyecare Physicians, LLC Research Assistant Professor of Ophthalmology Storm.